Home grown social influencer Barinder Rasode’s quintessential advocacy for Canadian values is nationally renowned. ​Her leadership, mastery of complex subjects and innovation guides a plethora of issues that impact the everyday life of Canadians Barinder is the CEO of NICHE, a not-for-profit organization that provides impartial, evidence-based research about cannabis production and use in Canada. ​Based in Vancouver with a national vision, NICHE was established in 2017 after discussions with the Federal and Provincial governments, industry, universities, patients, consumers, non-governmental organizations, law enforcement agencies and other stakeholders. She has also served on the Board of Directors for Fraser Health, which provides governance and vision for the largest health authority in British Columbia. In her appointed role, she worked with senior management to establish overall strategic direction, review long-term plans, and ensure appropriate community consultation. 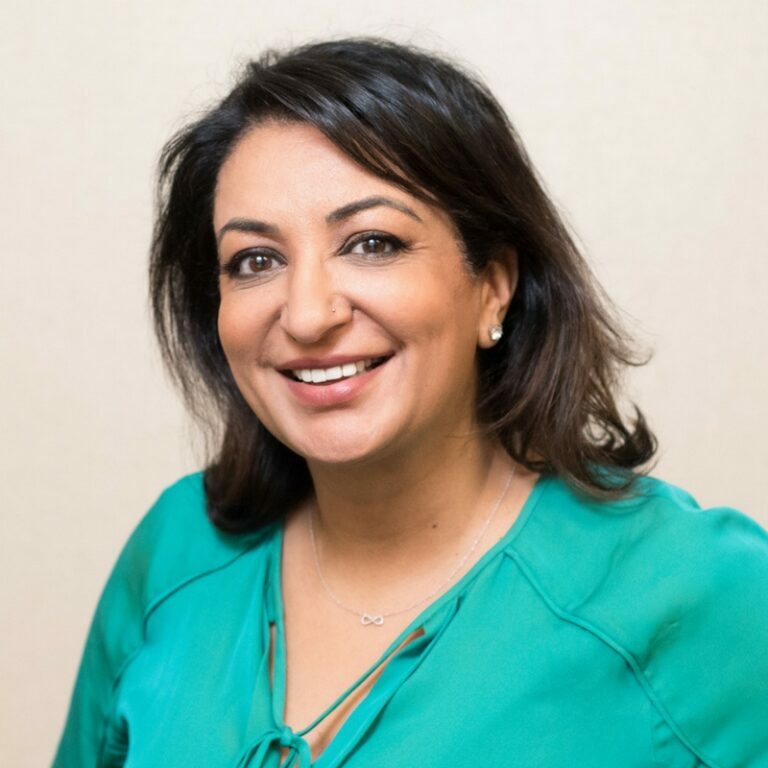 Barinder has extensive experience working with senior levels of government, stakeholders and the private sector to find common ground to encourage respectful, informed dialogue on diverse issues to tackle emerging challenges facing Canada’s future.